Written by Chris Ledger and Clare Blake and based on Chris' "Insight into Anxiety day at Waverley". With real-life case studies, biblical examples, and personal insights, this is a book for those suffering from anxiety and gives practical guidelines for those wanting to help others. Many people struggle with anxiety, which takes various forms, including phobias, panic attacks and OCD (Obsessive Compulsive Disorder). - How does anxiety affect us? - How do we measure levels of anxiety? 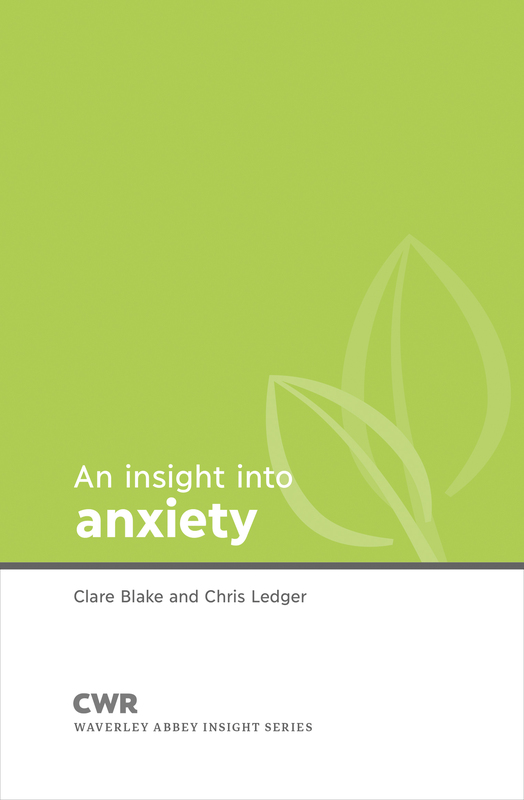 Insight Into Anxiety by Chris Ledger; Clare Blake was published by CWR in June 2011 and is our 16894th best seller. The ISBN for Insight Into Anxiety is 9781853456626. Be the first to review Insight Into Anxiety! Got a question? No problem! Just click here to ask us about Insight Into Anxiety.